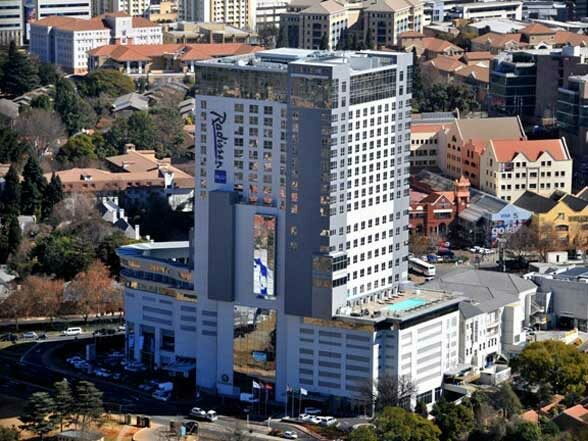 A stay at the Radisson Blu Gautrain Hotel which was opened on May 1, in good time for the start of the FIFA World Cup in June 2010. With total construction costs amounting to ZAR 1.4 billion (approximately € 143 Mio. ), this new hotel offers a luxurious home away from home particularly for business travellers and discerning tourists. A total of 208 modern rooms including twelve exquisite suites and comfortably furnished conference rooms are spread over seven storeys. 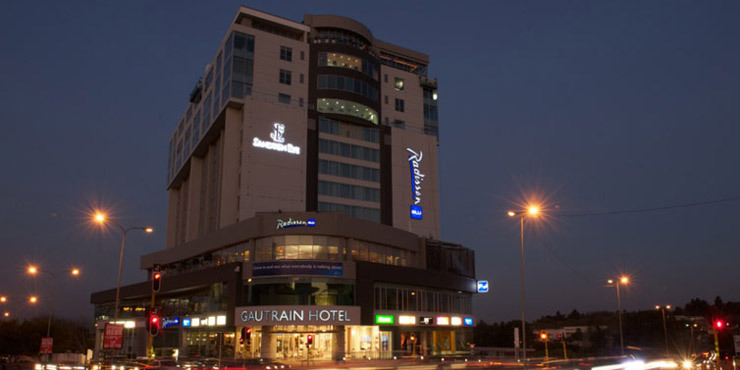 After an exciting day in the Sandton business district, guests can relax in the large outdoor pool and in the generously dimensioned spa area. GROHE products in Cosmopolitan design make guests from all over the world feel right at home in the stylish rooms and bathrooms. 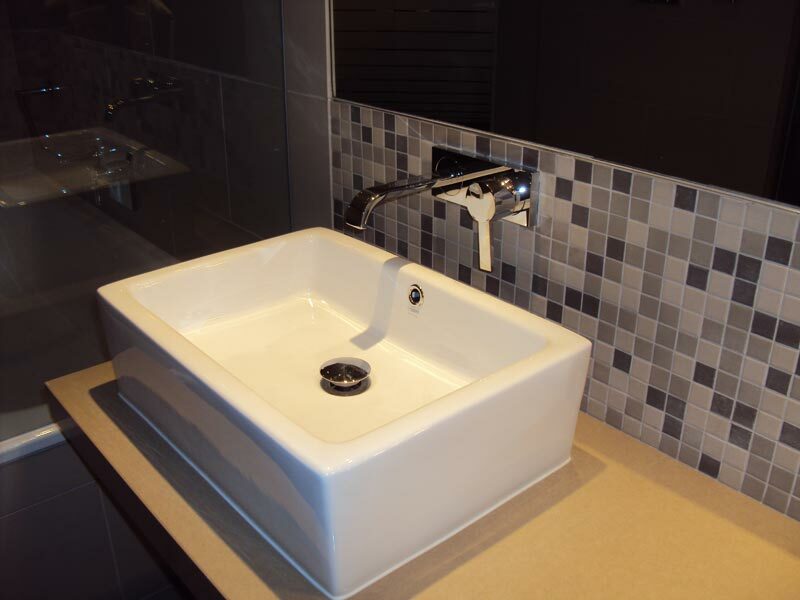 Stylish GROHE Allure two-hole faucets with a dazzling GROHE StarLight® Chrome finish seemingly emerge from the wall over the sophisticated counter-top wash basins. South Africa is known for its hot and dry weather conditions, so guests are sure to appreciate the gently refreshing spray of the modern GROHE Rainshower showers. For maximum showering comfort, there is also a minimalist design GROHE Sena handshower whose cylindrical shape emphasises its excellent functionality. Accordingly, clarity of design also rules supreme on the WC flushing plates; the GROHE Skate Cosmopolitan plates are not only perfectly complementary to the GROHE Allure faucets and fittings but also help save water. Their two-volume flush system offers users a choice between half and full flushes - a thoughtful environmental angle which brings the global philosophy full circle.